finance « ENTowner Build a Legacy, Inc.
It’s been a few months since I last posted here. As I look back over the topics I’ve discussed, I realized- there’s a whole lot of information on this blog. I’ve been writing for myself instead of writing for my guests. So here’s a throwback to ponder and drool over. Ok may not drool…eww. Happy reading. I hope everyone is doing well and living in their greatest version of self. I’m Living the Law of Exchange. What do I mean by this statement. Well the other day, I went to the corner store to get change for a Benjamin. I had to spend at least $10 dollars. So I walked around the store to see what they had to offer in my neighborhood that was worth my ten dollars. To my surprise they had a good variety of healthy snacks. I purchased a few and picked up a few personal favorites like Dove body wash, an herbal drink, and some GoodSense snacks (nuts with dried fruit). 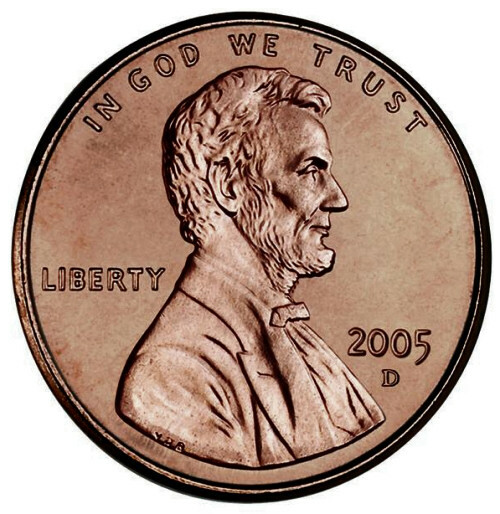 I took my items to the register and said, “is this ten dollars worth?” The guy at the register said it was close enough. So, he gave me change that consisted of a Grant, two Jacksons, and a Washington. Me: “3, 2, 1…” waiting for his response- he’s thinking really hard. But I could tell he really just wanted to pay for his merchandise and go. I walk out the store, analyzing the interaction, because I believe there is a lesson in every situation and thought I’d share this with you. I too didn’t know who was on the fifty dollar bill until I looked at one in my hand. Since the above encounter, I’ve had two more Grants and each time I give one away, I receive another. That’s what I mean by “Living the Law of Exchange”. I also have a Jefferson that I hardly ever get and it’s because I am holding on to that Jefferson like I won’t get it again. In order to receive, you have to give- law of exchange. Money is another form of “energy” exchange. What you give away freely without hoarding, comes back to you ten-fold. Just remember that, and if you don’t believe me, try it. 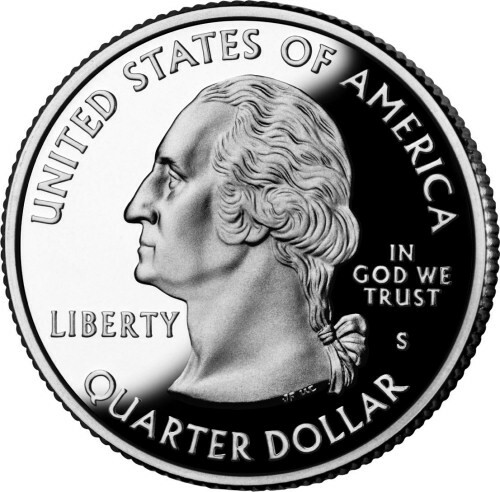 George Washington is also on quarter dollar coin. 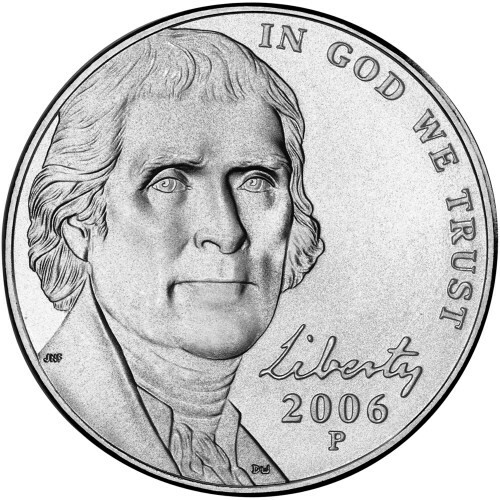 Face on $10 ten dollar bill: Alexander Hamilton. He was not a President. Face on $100 one hundred dollar bill: Benjamin Franklin. He was not a President. Benjamin Franklin was on half dollar coin from 1948-1963. Most expensive $1,000 bill: Grand Watermelon – sold at over $2.2 million at auction! Face on $10,000 ten thousand dollar bill: Salmon P. Chase. This entry was posted in Abundance, Blog, finance and tagged finance, finance blog, information, Law of attraction, money, wealth. Signing for your purchases (choosing credit): When the Federal Reserve is closed, your transactions are not posted to your bank account or credit card in real-time. Basically it’s delayed until the next business day. So the money in your account from Friday isn’t the money you will have after Monday. You must deduct all of your receipts from your shopping adventure BEFORE you spend another penny to be sure that there is enough money to cover those gifts. If you have already done this- great, you should be set. When using debit (entering your PIN), the money is deducted immediately (real-time) and shows as pending on your account activity. This is the best option in my opinion; however, that choice is yours’ to make. So, if you choose to use method number (1), just follow the instructions provided. Balance your register (checkbook)- this will determine if you’re on point with your spending from the start and after the bank has updated their systems with all your holiday shopping. In this instance, on Tuesday night. The most important thing about this post is to prevent insufficient fund fees from hitting your account. Being mindful of your spending habits/triggers will help to relieve anxiety before, during and after the holidays. Trust me, your friendly customer service representatives at the bank will thank you. My years of customer service training is definitely serving its purpose and I appreciate the opportunity to share with you some of my experiences in finance. Thanks for reading, remember to like, share, and/or comment! Happy Holidays! See you next year. Until then.. This entry was posted in Blog, finance and tagged advocacy, Books, journey into finance, life, literacy, money management, personal finance.